The Tiny Essentials Tote Bag is the perfect little bag to carry the all important small necessities when you travel. The Tiny Essentials Tote Bag can be used to carry; nail polish and nail care accessories, electrical cords such as phone cords when travelling, essential oils, make up, colouring books and pencils and so much more. 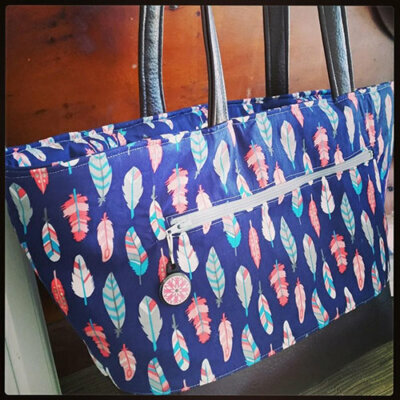 This pattern features the popular QAYG (Quilt As You Go) Technique as well as how to make your own and add piping to your bag. 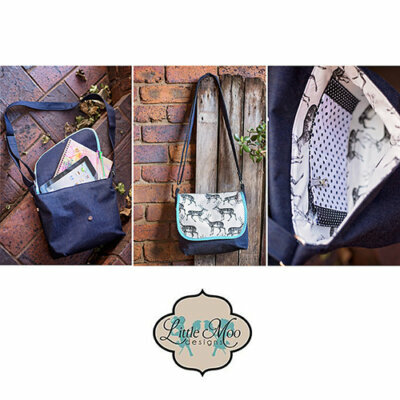 With so many options, The Tiny Essentials Tote can be customised perfectly to suit your personal needs. 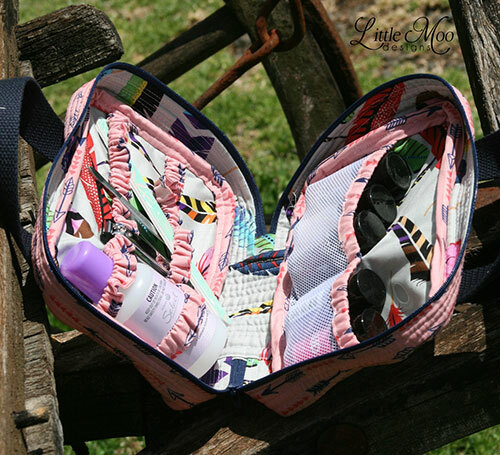 Carry your hair straightener or curling iron in style with this simple travel pocket. You can line this with a layer of insul-brite to make it heat resistant, which is helpful if it is still cooling after use. It has a separate pocket for your cord so it can stay free from heat if your tool is still cooling. 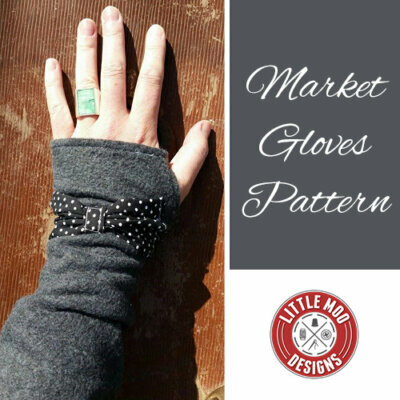 These make the perfect gift idea and are a quick sew with great results! 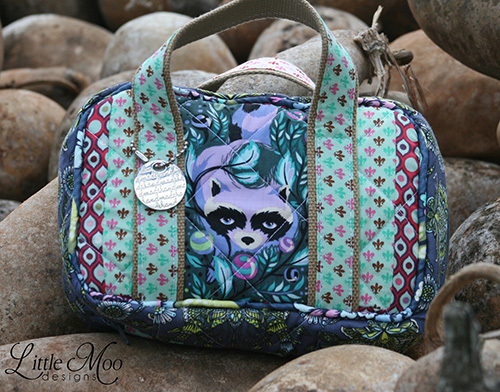 This add on tutorial draws on skills used in the Tiny Essentials Tote Bag Pattern including the Q.A.Y.G. method and making your own bias binding. You will need to refer to these specifics in the pattern above where indicated. Please note: There are no refunds on patterns if you change your mind, please read all information carefully before your purchase or feel free to email me at lilmoodesigns@hotmail.com with any questions prior to purchase. You are purchasing a digital download PDF Sewing Pattern Only, not the bag itself.